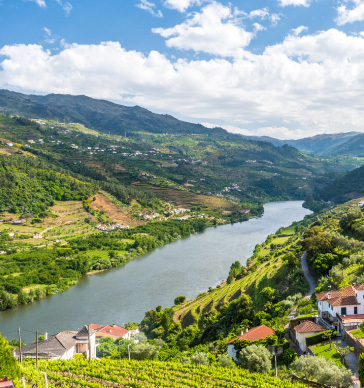 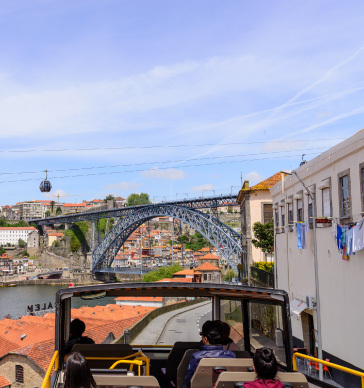 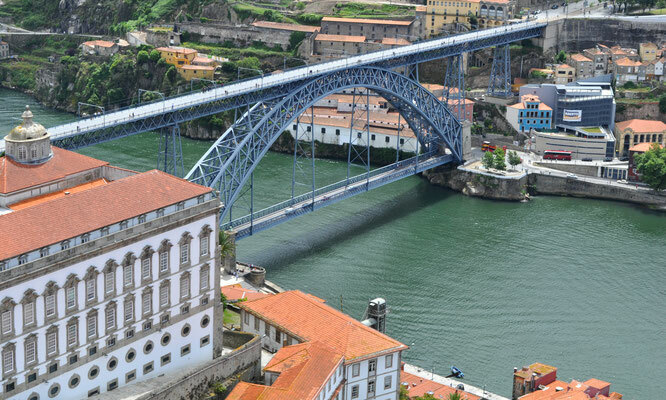 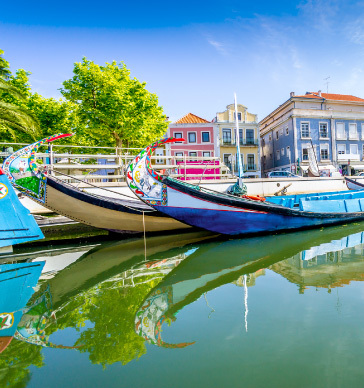 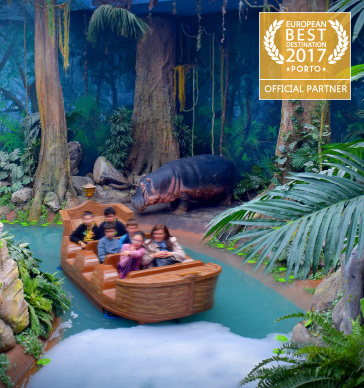 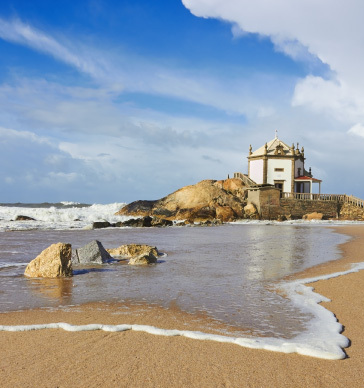 Feel the thrills and spills of flying over the Dom Luis bridge, the beaches of Porto, the Bolhāo market, the Douro valley,... 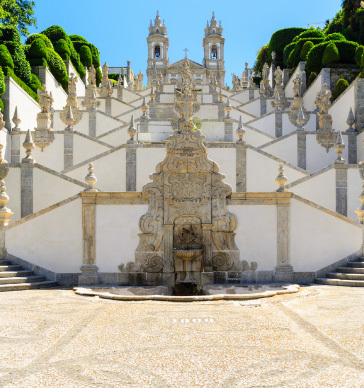 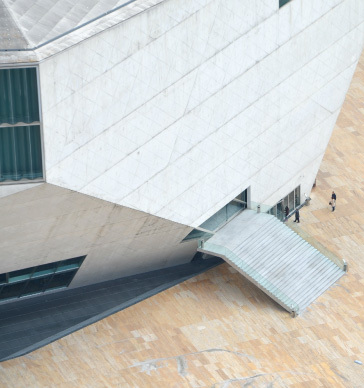 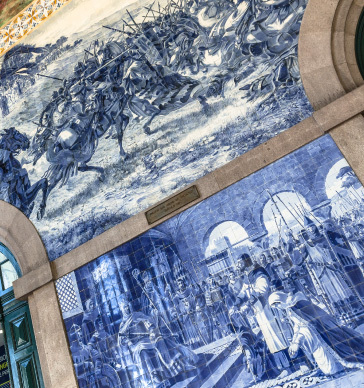 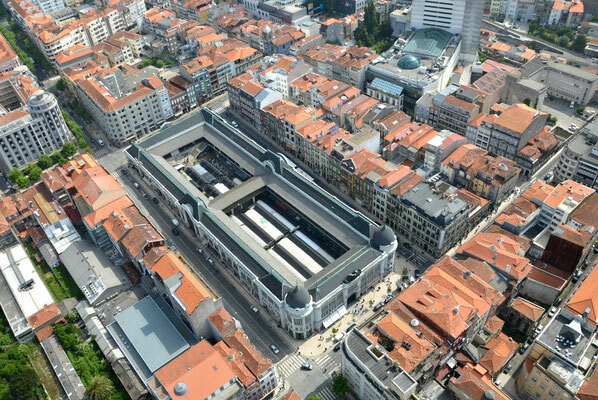 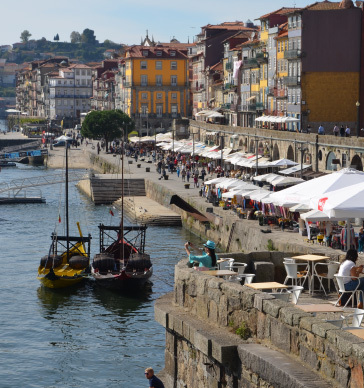 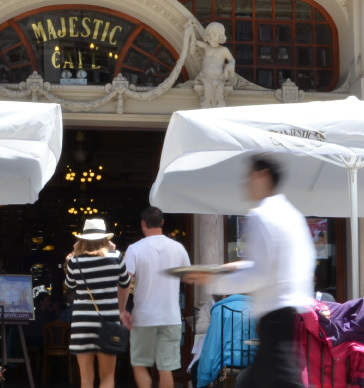 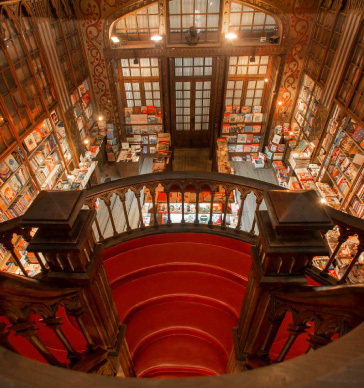 The most beautiful and most emblematic places in Porto are for your eyes only. 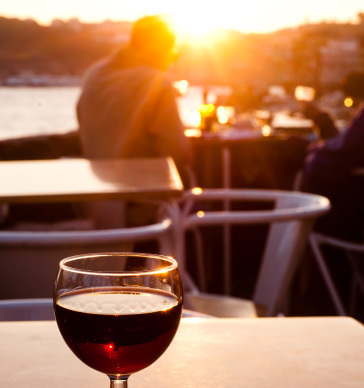 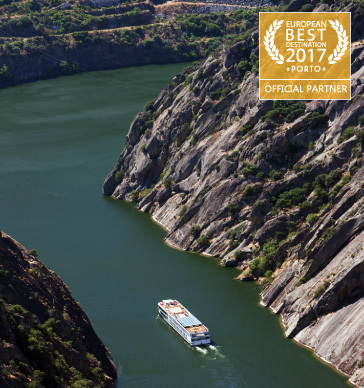 There is no better way to understand the relationship between Porto and the sea, the world and the Douro with its famous vines. 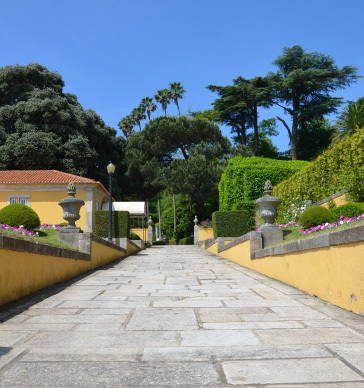 You will appreciate in a heartbeat the development of the city, its chic and popular neighbourhood, its parks, the importance of its bridges, and the beauty of its architecture. 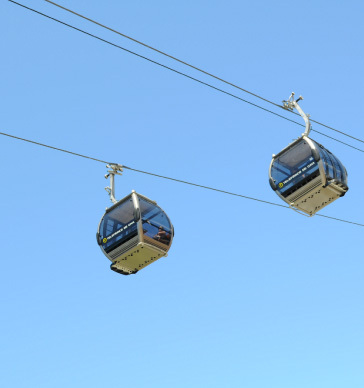 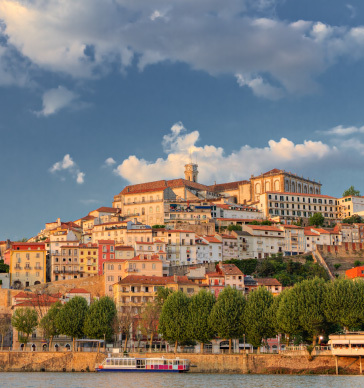 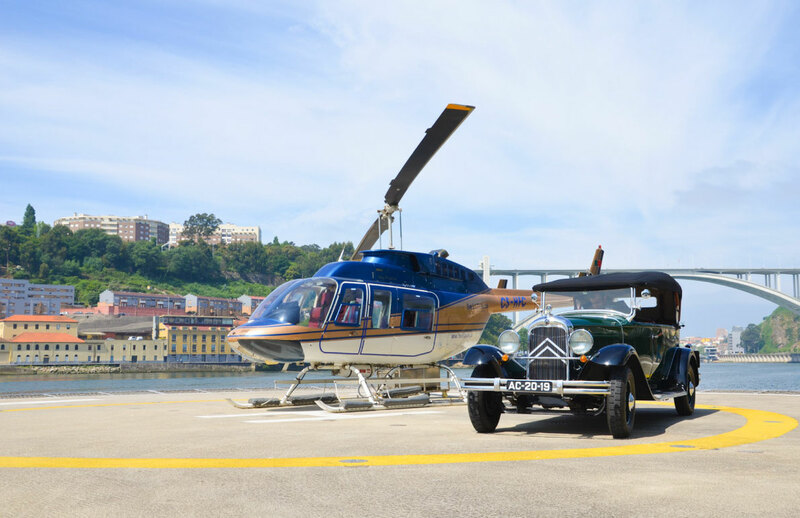 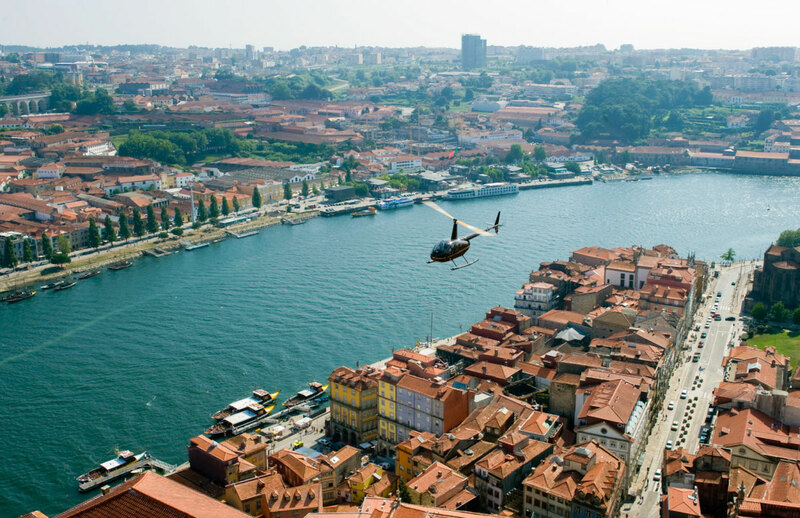 Helitours are managed by Douro Azul, the country's leading tourism company; they can also take you on a Douro cruise on board a Blueboats or to a bus ride across Porto on their Bluebus. 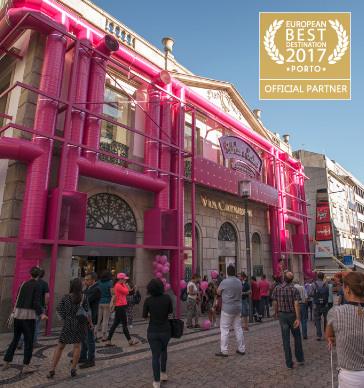 Why choose this company? 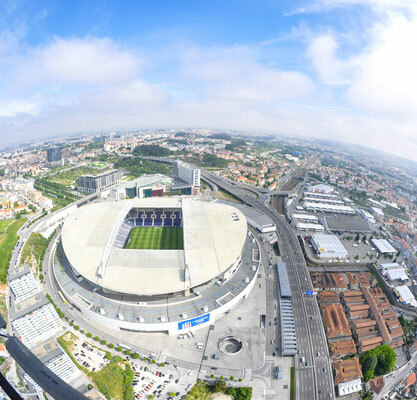 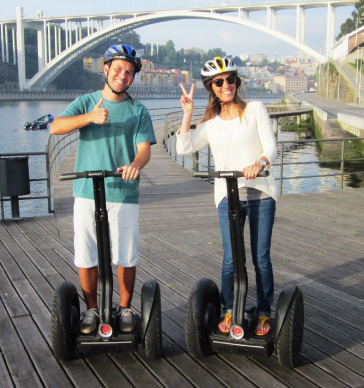 They are from Porto and know their city better than anyone. 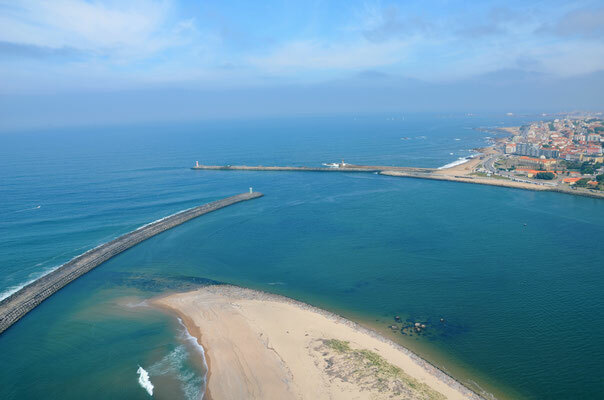 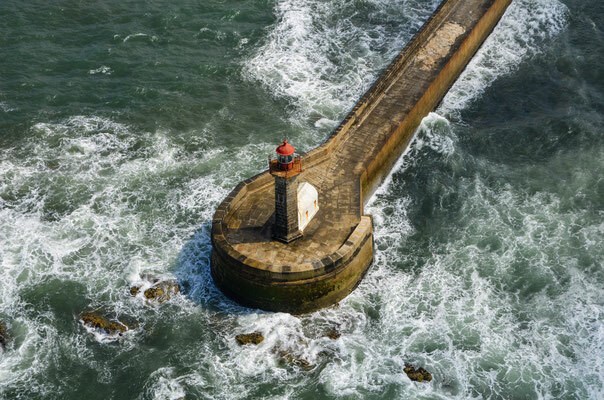 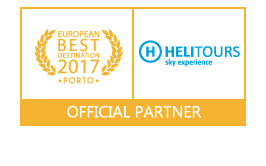 Helitours also offer the Bridges Tour (15 minutes) or the Porto City Tour (approx 20 min); discover the beaches of Porto and surroundings. 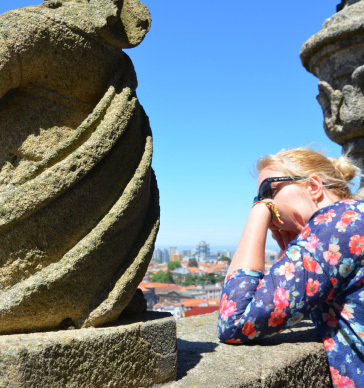 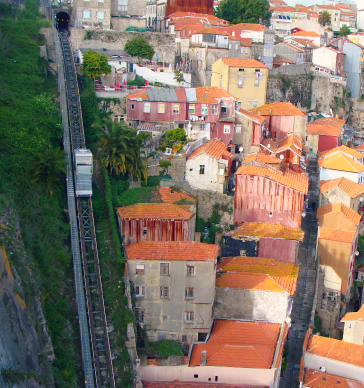 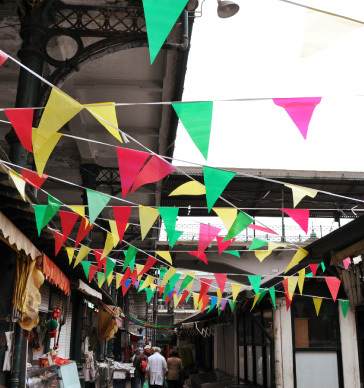 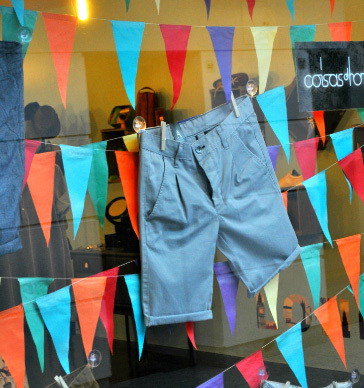 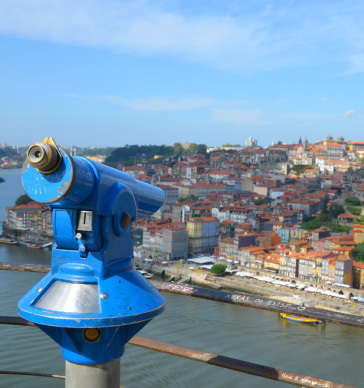 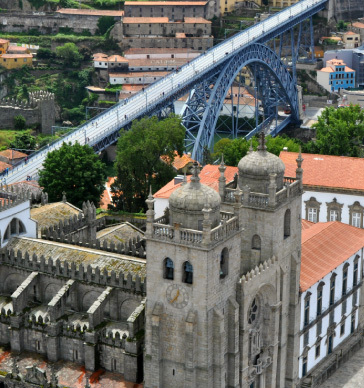 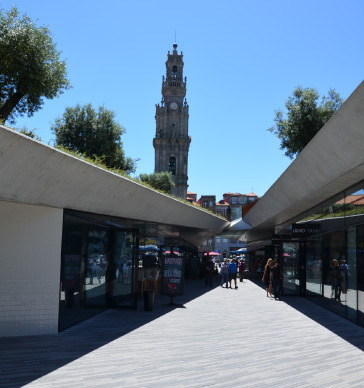 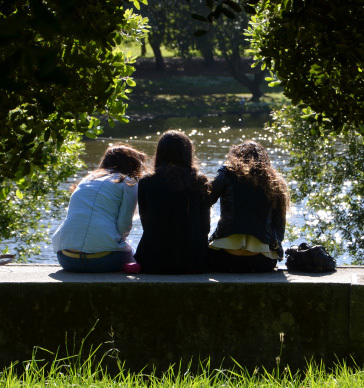 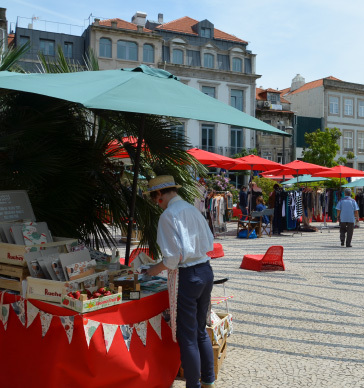 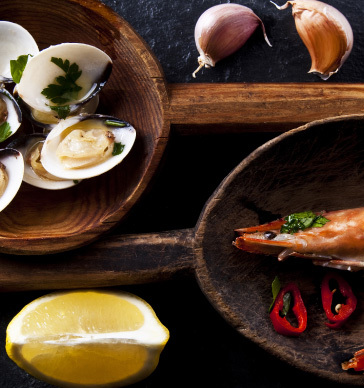 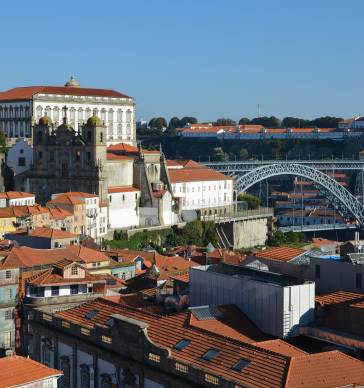 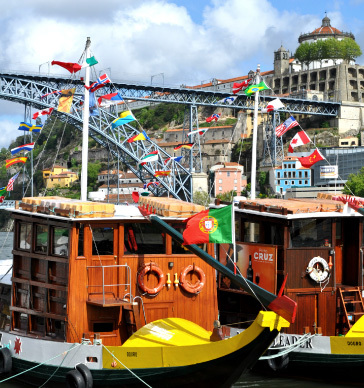 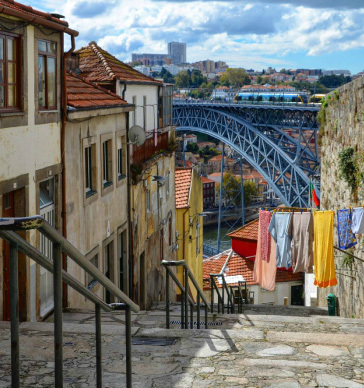 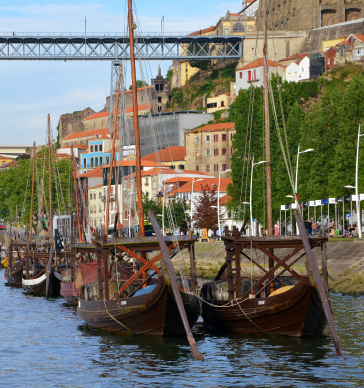 There are so many ways to discover Porto! 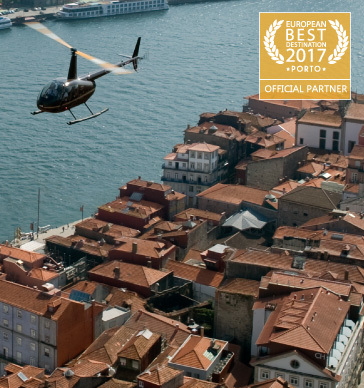 Helitours is certainly the most exciting, dazzling experience, the most captivating and the most unforgettable one! 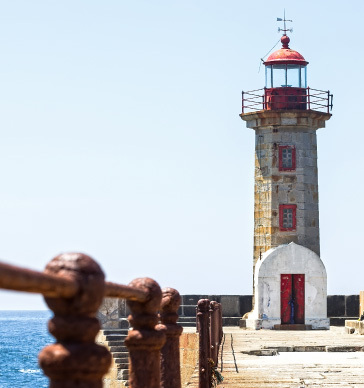 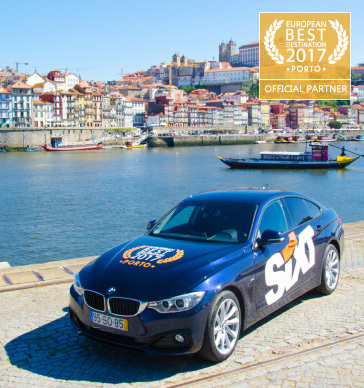 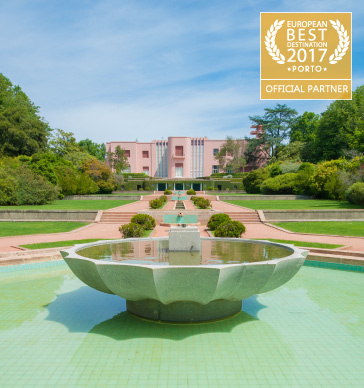 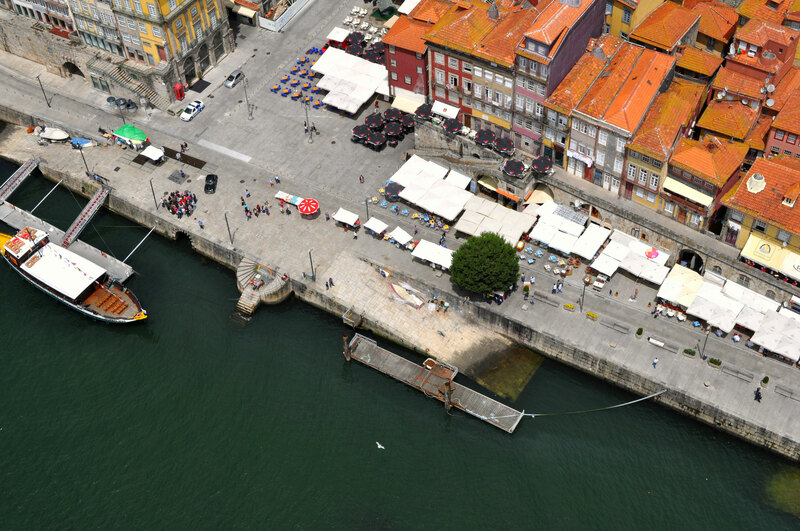 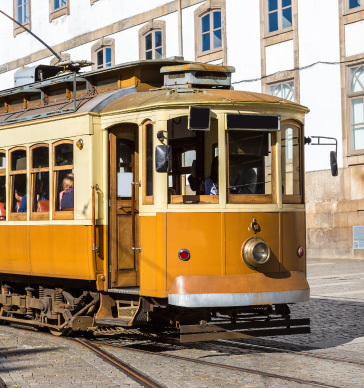 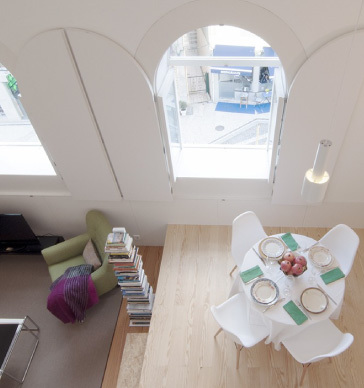 Book your flight on their website today, recharge your phone and the batteries of your camera and get ready to enjoy a unique experience in Porto.